Monopoly Board Tea Towel is an original dish towel printed with the iconic Monopoly Board. This cotton tea towel makes quick work of drying the dishes. And if doing the dishes gets too boring, you can always whip out a couple of dice and have a game of Monopoly. The dish towel makes a bright kitchen accessory, and will certainly make a talking point when you have guests over. 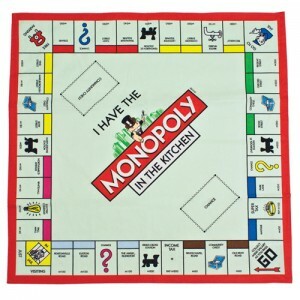 Monopoly Board Tea towel makes a great gift idea for any occasion and will appeal to Monopoly fans everywhere. 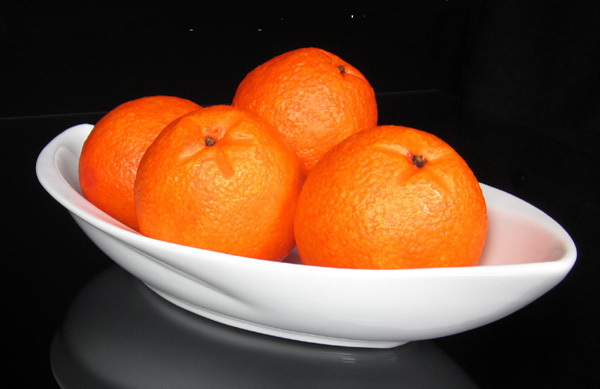 Handmade Fruit Soap is made by artisans to look exactly like real fresh fruit. 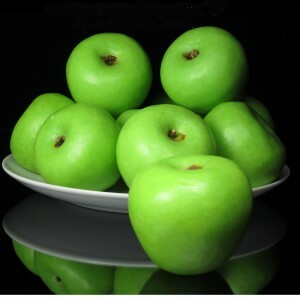 The hand crafted artisan soap is available in the following fruit: lemon, apple, orange, peach and strawberry. There is also a boxed collection of three fruit soaps called ‘The Sultan’s Favourites’ which contains an orange, apple and lemon soap. Three hundred years ago a small group of artisans living close to the Sea of Marmara in Turkey, began creating handmade soap fit for the Ottoman Palaces. The Sultans were so impressed with these handcrafted soaps, indistinguishable from fresh fruits, that they offered them as gifts to the delight of visiting royalty and important dignitaries. The Sultans might be gone, but the tradition continues. These exquisite artisan soaps are still hand-made by the descendants of the original artisans working in the same area. Turkey has a great bathing heritage. The Turkish Bath (hamman) goes back centuries and over that time much has been learned about what products are good to put on our bodies. The soaps are traditionally made using only pure ingredients. None of the products or ingredients have been tested on animals. 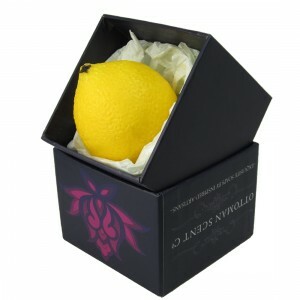 Handmade Fruit Soaps come beautifully packaged in a luxury gift box and make exquisite gifts for friends and loved ones. 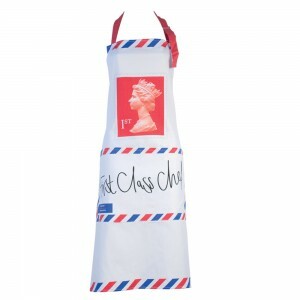 First Class Chef Apron is an original apron that features a red first class stamp and the words ‘first class chef’ written in black below. 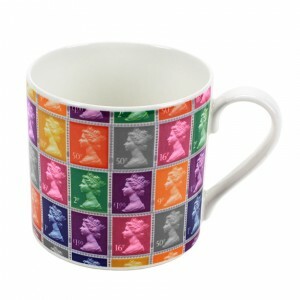 Celebrating the iconic British postage stamp, it even comes packaged in a postal themed gift box. First Class Chef Apron is a stylish and practical accessory that is ideal for anyone who likes to get creative in the kitchen. As well as displaying your culinary credentials, it will help keep unwanted stains off clothes. The perfect gift idea for anyone who likes cooking, the apron is officially launched by Royal Mail Ltd and The British Postal Museum and Archive. 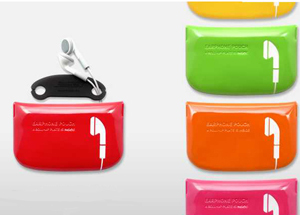 Earphone Pouch is the perfect accessory for people who like to listen to music on the go. The earphone case keeps them wrapped up safely so they can be stored in the pocket or in a bag, without getting tangled up. The case includes a roll up plate for winding up the cables, keeping them neat and ready to use. Earphone Pouch is ideal for everyday use and is a travel essential.